Penti-M Engineering are proud to be able to offer superior ‘re-engineering’ solutions. Based in Rockhampton, Central Qld, we are ideally situated to service the needs of many heavy industry companies associated with the mining industry in our region. 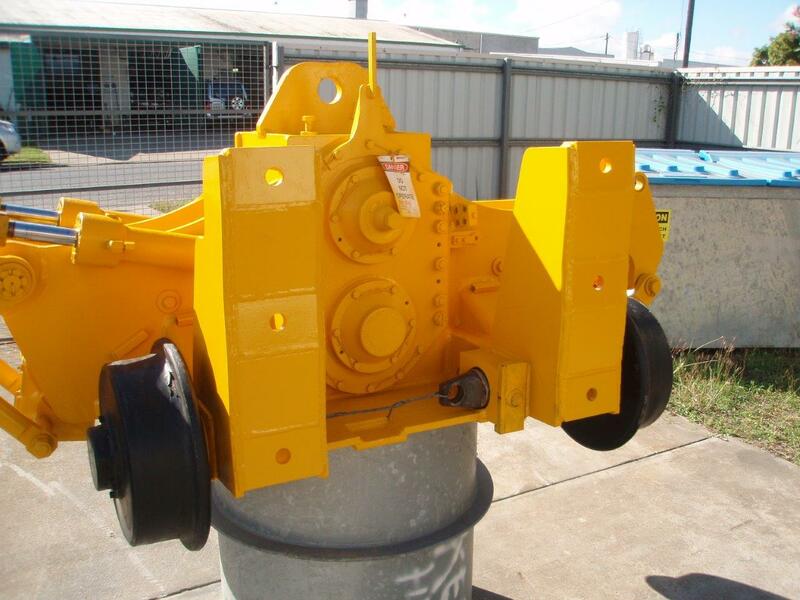 Aurizon, formerly Queensland Rail, rely upon Penti-M Engineering to apply our expertise and experience to ‘re-engineering’ many of the companies most valuable machinery. One notable project has been the complete rebuild and overhaul of the Stabilizer work heads. These machines experience huge vibrations and play a critical role in servicing the rail network. The service life of these machines was very poor and required ongoing maintenance and extensive down time. The Penti-M team were able to identify current design faults and ‘re-engineer’ each component and provide superior solutions to greatly enhance the service life, serviceability and most importantly reduce down time. Astonishingly, these machines were only in service for months at a time but after the overhaul process at Penti-M Engineering they are still in service years later! Please take a look at the video below for more information. This video is a quick preview of the overhaul process for Rail Track Stabilizer machines for heavy industry.